The San Antonio Talons were a professional football team playing in the Arena Football League (AFL). They played their home games in the Alamodome and competed in the Central Division, winning the 2014 Central League Championship. 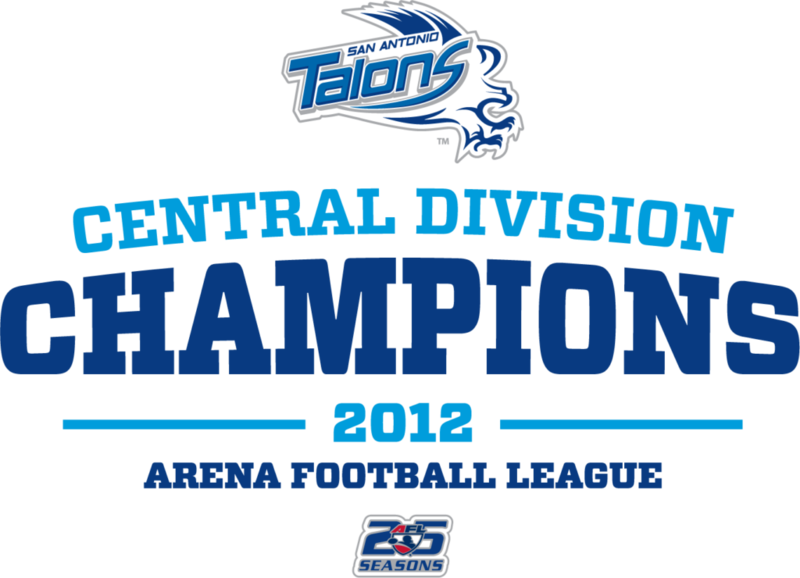 Upon relocating from Tulsa, the Talons turned to us to give them a fresh, local brand while keeping the essence of the existing look that fans had grown to love and cheer for over the last 15 years. 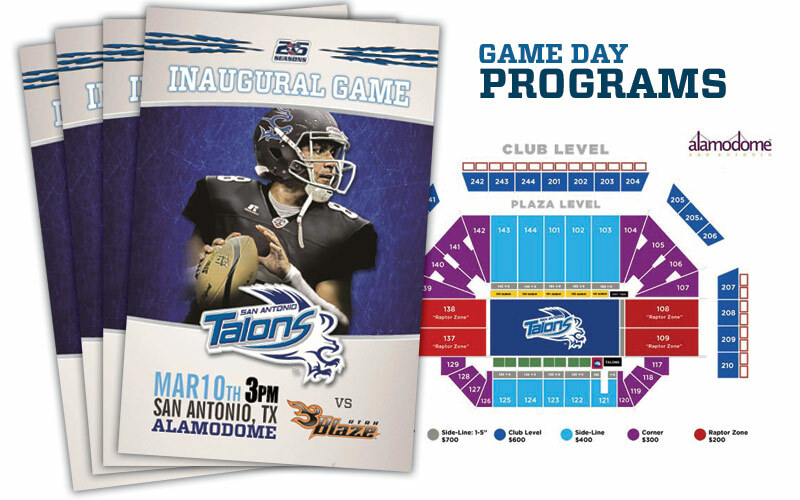 We provided a new, updated logo for the San Antonio market, game day programs, media kits for sponsors, season schedules for fans, as well as in stadium graphics. 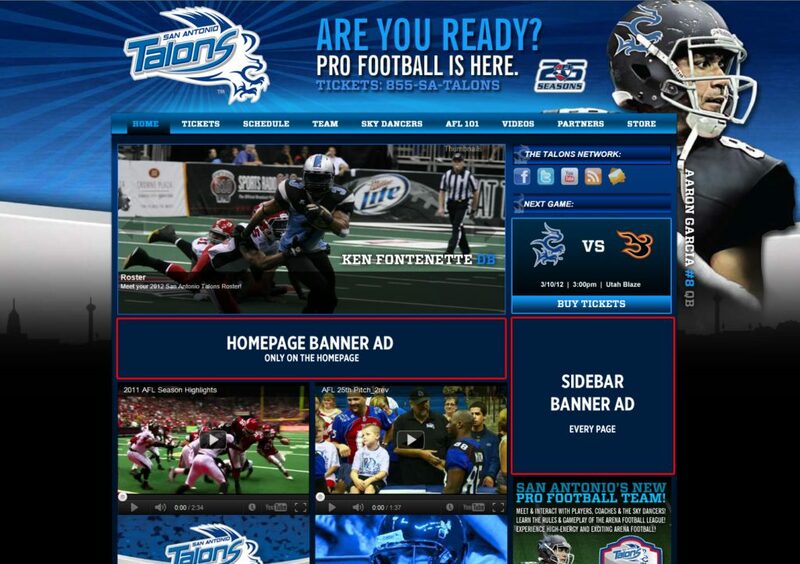 The Talons also relied in us for their online presence and We delivered with a custom website, built on Wordpress, that was responsive for mobile devices, full of game day and team information, as well as a depository for photos, videos and team stats. The Talons also relied on us for managing their social media accounts such as Facebook and Twitter.